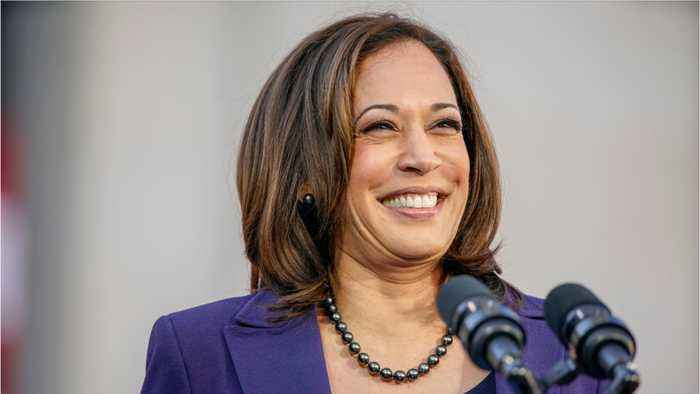 Business Insider reports Senator Kamala Harris admitted she smoked marijuana in college and said it "gives a lot of people joy." 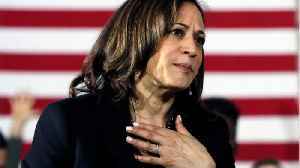 When asked on The Breakfast Club radio show Monday morning whether she had ever smoked weed, Harris joked, "Half my family's from Jamaica. Are you kidding me?" She revealed that she smoked a joint in college. She joked, "And I did inhale. I just broke news." 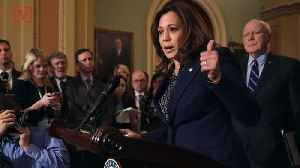 Harris is a 2020 Democratic presidential candidate and California's former attorney general. 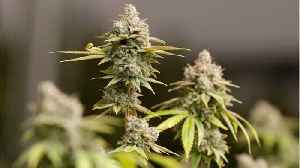 She did not support legalizing marijuana until last year, after her home state legalized its recreational use. 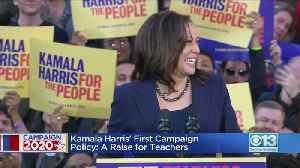 Political analyst Gary Dietrich breaks down Kamala Harris' latest promise to give teachers a big raise, the push to ditch the electoral college system, and the latest with the Mueller report. Catch up.. 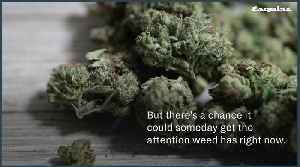 These days, you can't be considered a valid Democratic presidential candidate unless you have a progressive stance on weed. The most glaring sign that Beto O'Rourke would announce his intent to be..
She&apos;s even allegedly lied about small stuff. 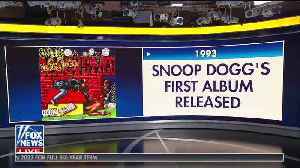 During an appearance last month on The Breakfast Club, a New York-based morning radio show, she claimed that she used to listen to the music of.. When speaking about her stance on legalizing marijuana, 2020 presidential candidate Kamala Harris joked about her Jamaican roots, which caused her father to react. Veuer's Justin Kircher has the story. Kamala Harris's father has some harsh words after the California senator admitted to smoking weed in college. According to Business Insider, Harris's father, Donald Harris, a former economics..